Think this cracking is from an earthquake? Well it’s not, it’s from bad drainage around the outside of the house! Having crawled under 1000’s of houses, poor drainage still remains the far and away most common reason for foundation problems needing correction. If the walls in your house are cracking, it is not because your house is old, it is because moisture is getting too close to it. 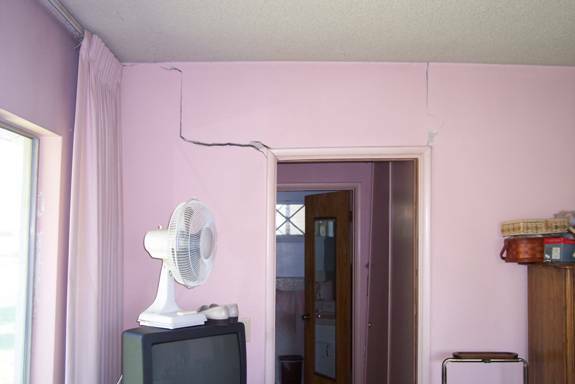 Countless people call us each year with cracking interior walls and with a very rare exception, it almost always turns out to be caused by or continued by a drainage issue. Feel free to pass this along to friends, family, neighbors, associates, whoever you’d like to have the knowledge that you now have, in order to help protect their homes from very avoidable damage. The Westwood home at 10521 Kinnard Ave., LA CA 90024 finally receives an accepted offer after spending years on the market. 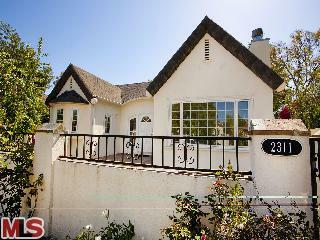 As chronicled in several posts over the last couple years, this house has literally been on the market since 2008. One of the biggest reasons the home has been on the market so long was the higher than market value list price. If this home had been properly priced to begin with, a home in decent condition in a nice location like this one should have no problems selling. 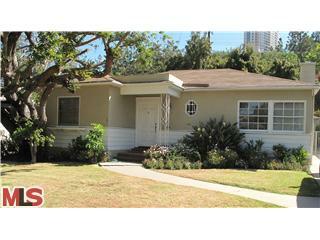 After several attempts by 'for sale by owner' and broker represented listing periods, the home received an accepted offer on 2/18/10. 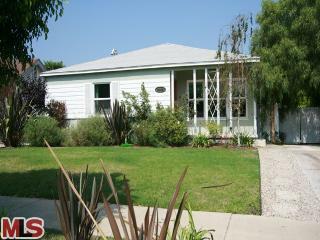 According to the MLS, the home is a 3 bedroom / 2 bath, 1,757 sq ft of living space on a 6,630 sq ft lot. 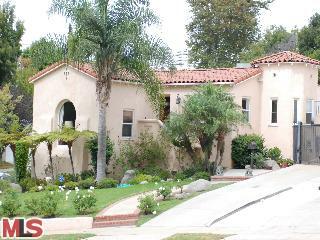 This Westwood Spanish closed on 5/19/10 for $1,100,000. 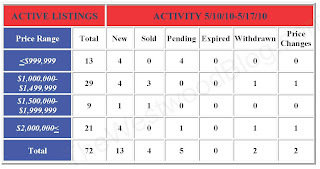 This report is for Monday 5/10/10 through Sunday 5/17/10. 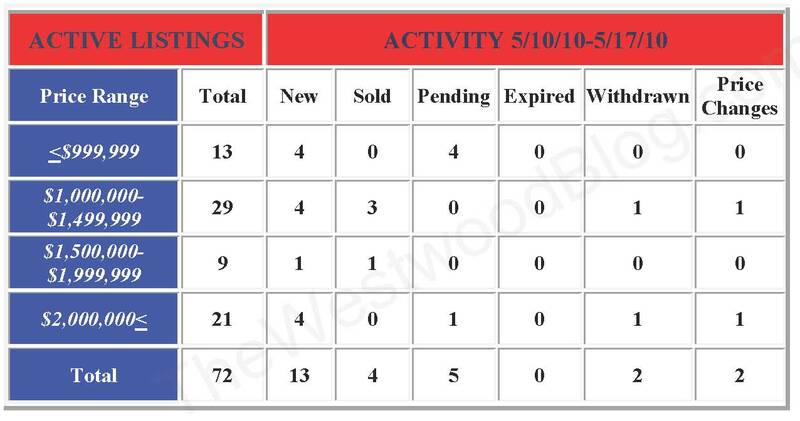 The Westwood home at 10450 Holman Ave, LA CA 90024, lasted 32 days on the market before receiving an accepted offer on 4/6/10. 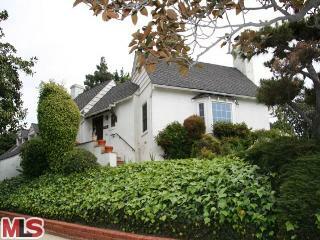 The home was listed on 3/5/10 for $1,395,000, which was $40k less than the previous purchase price back in 2008. 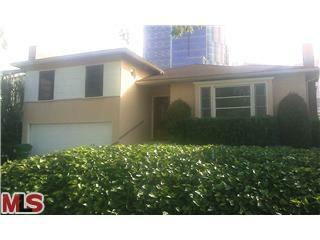 According to the MLS, the home is a 3 bedroom / 2.5 bath, 1,874 sq ft of living space on a 4,922 sq ft lot. 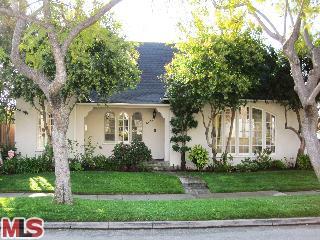 The home sold on 5/12/10 for $5k over the asking price, $1,400,000. 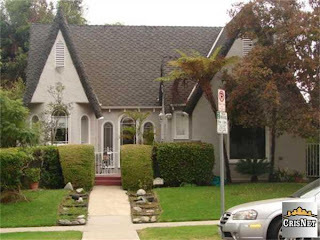 The Westwood home at 1701 Midvale Ave, LA CA 90024, lasted 37 days on the market before receiving an accepted offer on 3/23/10. 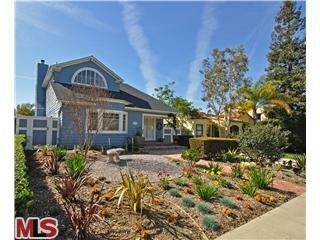 The home was listed on 2/14/10 for $1,695,000 and received no price reductions during the listing term. According to the MLS, the home is a 4 bedroom / 3.5 bath, 3,050 sq ft of living space on a 11,676 sq ft lot + a bonus room above the garage. 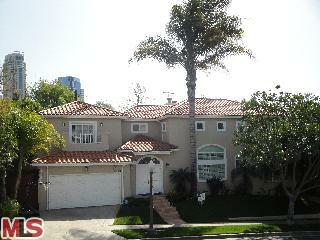 The home closed on 5/14/10 for $1,615,000. 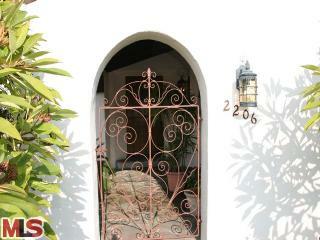 The unique feature about this home was the double lot, which is rare for single family home south of Wilshire. 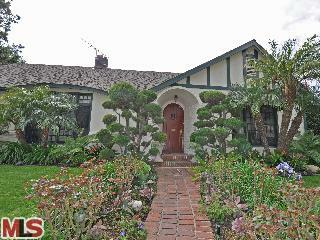 The Westwood home at 1269 Westholme Ave., LA CA 90024, received a price reduction this week of 4.27% or $64,000, down to $1,435,000. 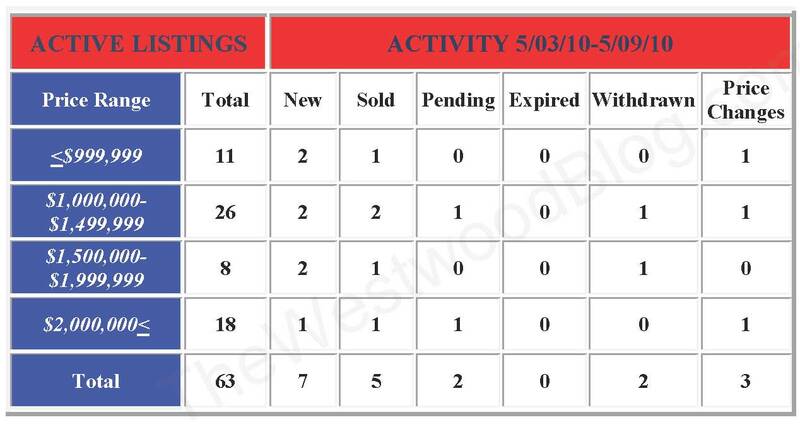 This is the first price reduction of the current listing term that started 66 days ago on 3/13/2010. 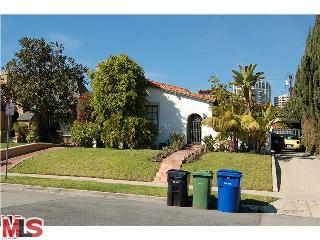 According to the MLS, the home is a 3 bedroom / 2.25 bath, 2,198 sq ft of living space on a 6,708 sq ft lot. The newer construction Westwood home at 10809 Wellworth Ave LA CA 90024 received its 4th price reduction last week of 3.72% or $145,000, down to $3,750,000. 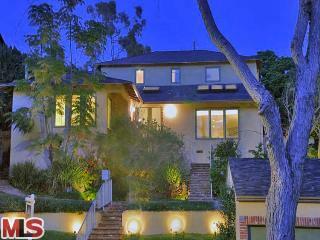 Originally the home was listed for $4,450,000 back in November of 2009 and was pulled off the market after a month. 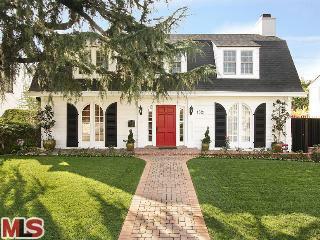 The home was then re-listed with another broker on 12/19/09 for $3,995,000 and has received 3 more price reductions in this listing term. 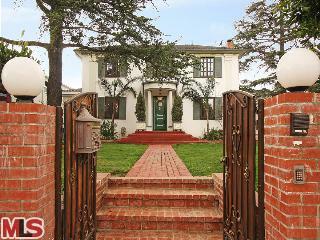 According to the MLS; this is a 2009 construction, 6 bedrooms / 6 baths, 6,146 sq ft of living space on a 6,664 sq ft lot. 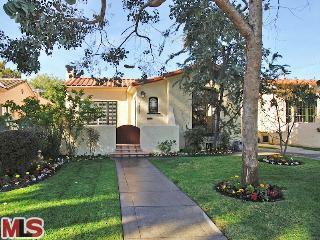 As described in my previous video post here (10809 Wellworth Video Review), the asking price is now about $600,000 higher than the highest private sale in the south of Wilshire neighborhood of Westwood and about $1,250,000 higher than the highest public sale in this particular neighborhood. With the new mansionization ordinance in the City Of LA, your likely to never see a house 6,000+ sq ft again in this neighborhood. So if you if want to live in this neighborhood and need an extra large house, then maybe this "one-of-kind" house that the listing description describes could be for you. 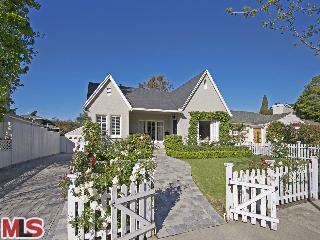 Several new homes under $1million have just hit the market in Westwood this week that are worth looking at. 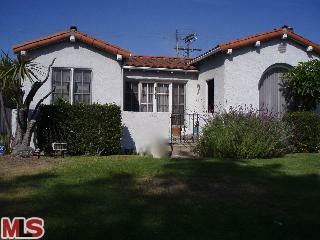 Because of the larger lot sizes, these could be potential teardowns or just expand and fix up. 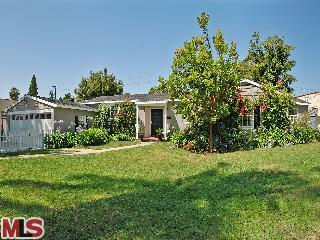 While 2127 Benecia Ave is not brand new, it did just fall out of escrow and is now available again. 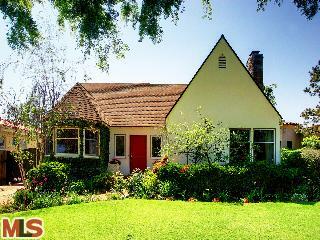 But don't expect this totally move-in condition home to stay on the market long. 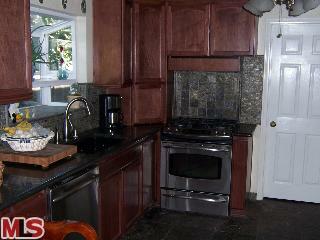 Click on the address to see more pictures and a description of each home. 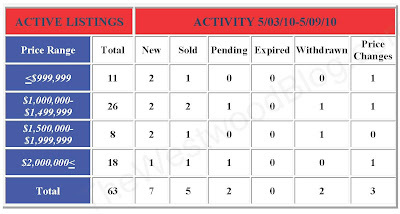 This report is for Monday 5/03/10 through Sunday 5/09/10.